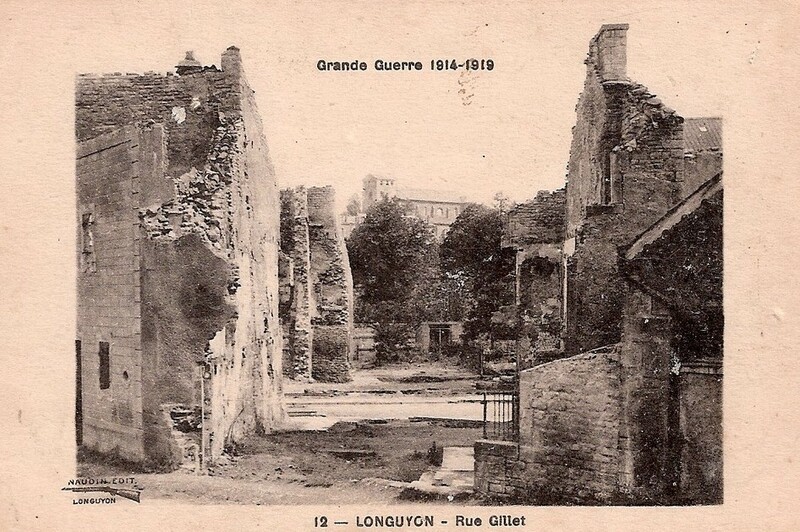 Longuyon was born in the Roman time, where Crusnes and Chiers rivers cross. In the 18thcentury Longuyon's forges manufactured guns with ribbons. 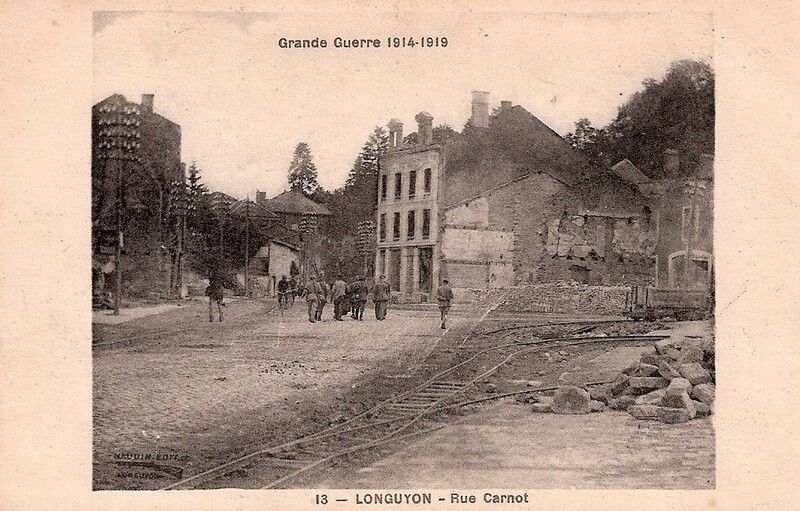 The construction of the Railway made Longuyon as a cheminote city with its large machine's store and its railway cross junction. 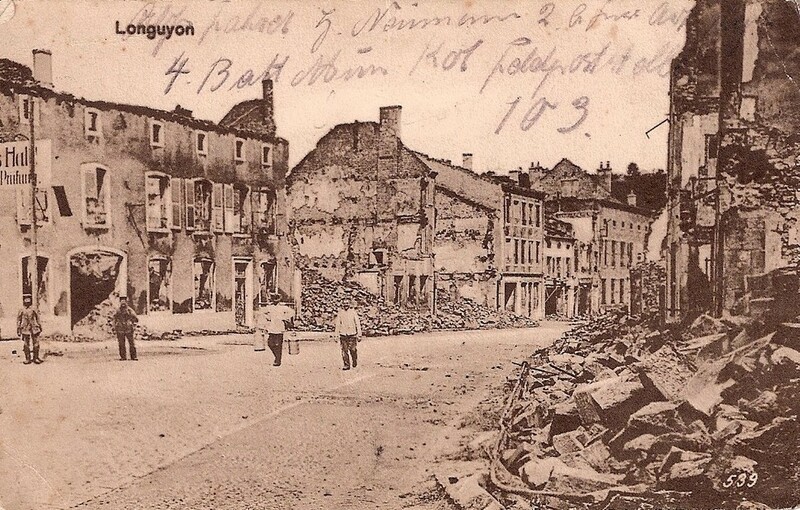 On the 24thof August in 1914, 86 people were killed or excecuted, while half the town burnt. 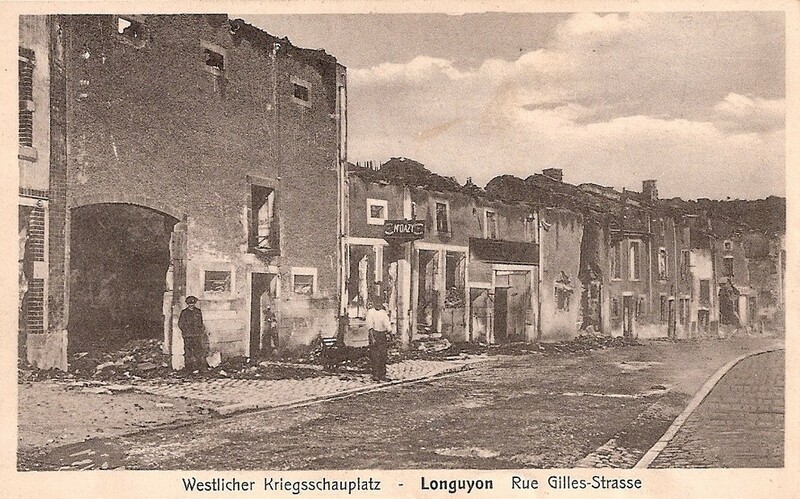 Longuyon has been bombed and then helped by cities like Sète and Deauville in order to be built again. 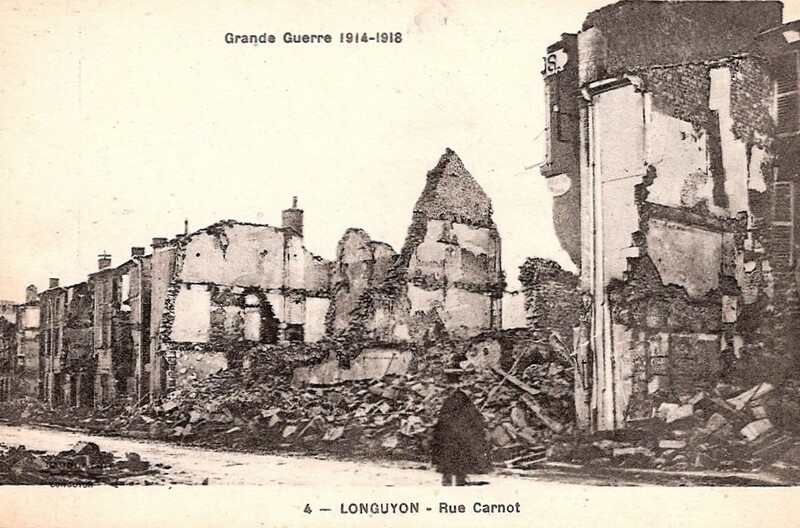 The existence of the German cemetery is explained by the fact that there was an hospital in Longuyon. 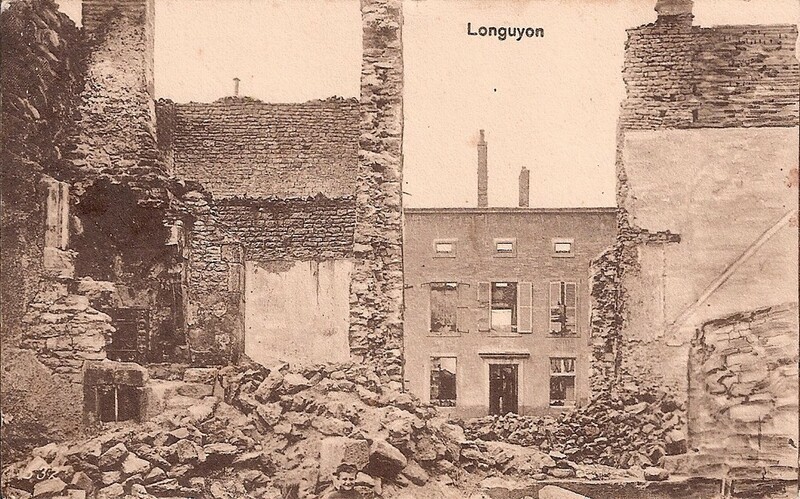 During the Second Wolrd War, Longuyon was bombed again and all its bridges have been collapsed. 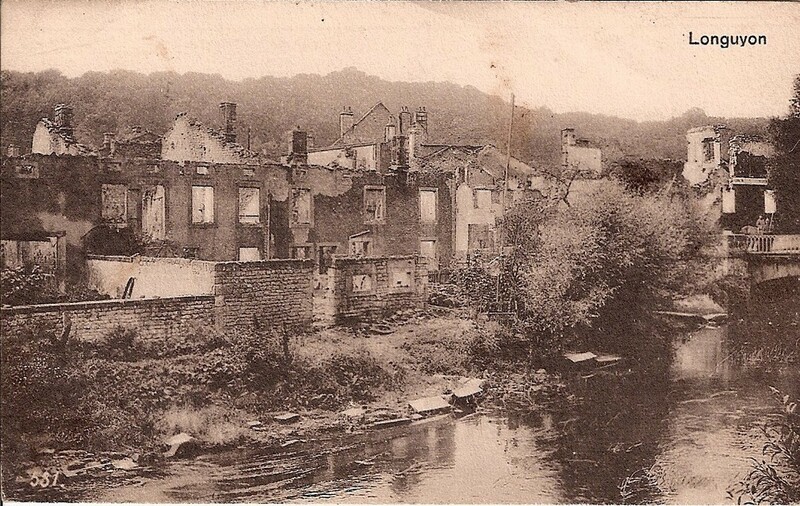 After 1945, Canadian troops of NATO put up in the base of Marville, have let behind them “La cité Canadienne” and a totem unique in France.